Laura has had a passion for the sport of gymnastics since she was 8 years old. At the age of 8, she began participating in an after-school tumbling program. By age 11, she began competing in local gymnastics meets in the Chicago area. She then went on to compete in Gymnastics for 4 years at the High School level. Laura has a B.S. degree in Computer Science from Northern Illinois University. Prior to opening North Valley Gymnastics, Laura had the opportunity to serve as the Treasurer of a Booster Club, Boys Team Meet Coordinator, and Kindergym Coach at a local gym where her children attended and competed. 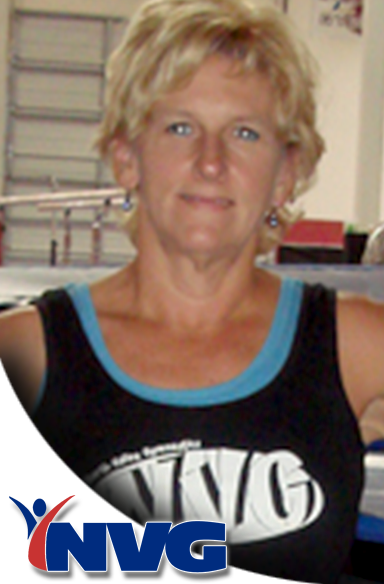 Laura is the Director of Operations responsible for facility back office operations at North Valley Gymnastics.